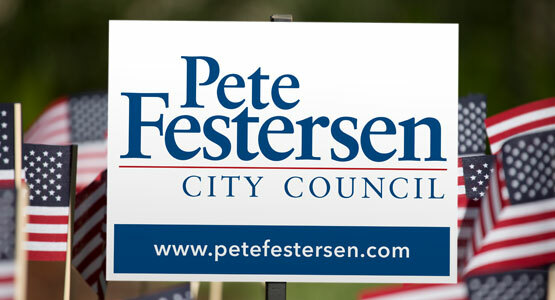 Councilmember Pete Festersen was elected to the Omaha City Council in 2009 and re-elected in 2013. He served as President of the City Council from 2013 to 2015 and is Vice President of Community and Government Affairs for CHI Health, one of Omaha's largest private employers. 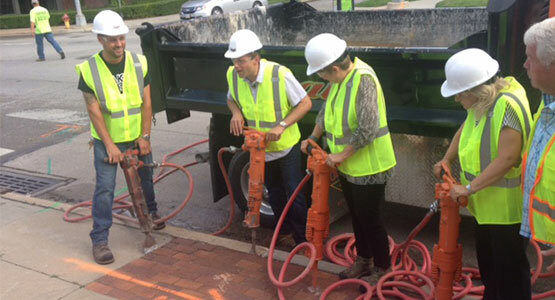 Prior to serving on the City Council and working at CHI Health, Pete was President of his own small business and helped shape Omaha's future in senior management positions with the Greater Omaha Chamber of Commerce, the Peter Kiewit Foundation, and the Mayor’s Office. He has also served as Chairman of the Omaha Planning Board and on various community boards such as the Omaha Children’s Museum, College World Series Inc., AK-SAR-BEN Future Trust, and the United Way of the Midlands campaign. Pete was born and raised in Omaha and graduated from Central High School and Connecticut College before earning his Master’s Degree in Public Administration from the University of Nebraska at Omaha. He is a graduate of Leadership Omaha and has been recognized for his work as a business leader by the Midlands Business Journal. He received the Excellence in Public Service Award from the UNO College of Public Administration and Community Service in 2012, was named the elected official of the year by ASPA-Nebraska Chapter in 2014, and received the Citation for Alumni Achievement from UNO in 2015.